American Adventure – Part 4. What's my purpose? This is Part Four of my ‘American Adventures’ series, and I wanted to share with you some powerful insights from Brendan Burchard’s High Performance Academy, which help you answer the question, “What’s my purpose?”, and was the catalyst that got me out to America in the first place. Brendan Burchard is the absolute role model of high performance. 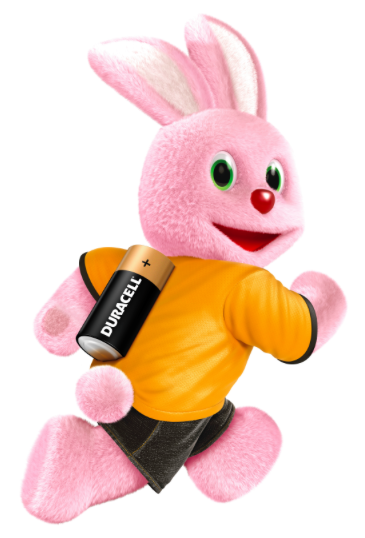 He’s a man on a mission and can keep going consistently, like the Duracell Bunny, because he has learned how to master his energy and charge himself up, and knows how to maintain and protect it from energy drainers! “Like Tony Blair on speed,” was how my friend Denyse described him! It might not have been new stuff to hear, even though it was a good kick up the bum to be reminded to re-commit to life-enhancing, energising habits – and I’m not going to go into those here, but what really touched me was how he came to be that way and what his drivers are. Inspired by his TWO near-death experiences and a number of years working with terminally ill patients, Brendan realised that the things people usually regret at the end of their lives are not that they didn’t have a big house, fancy possessions or great success in work. 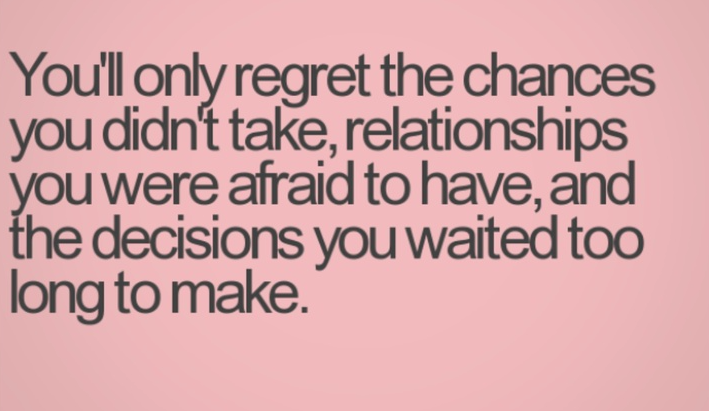 They mostly regretted not having taken the risk to do the things in life that they really wanted to do, with the people they wanted to be with. And instead had settled for a safe life of mediocrity; missing out on true connection and loving relationships, not having made any real difference in the world, so were left feeling insignificant and unfulfilled. There are three questions that he asks himself on a daily basis as a way of measuring how aligned with his mission and values he is. I think this is brilliant, so I’ve shared them here with my own interpretations. They are simple, but powerful motivators to help us all live with greater intention. 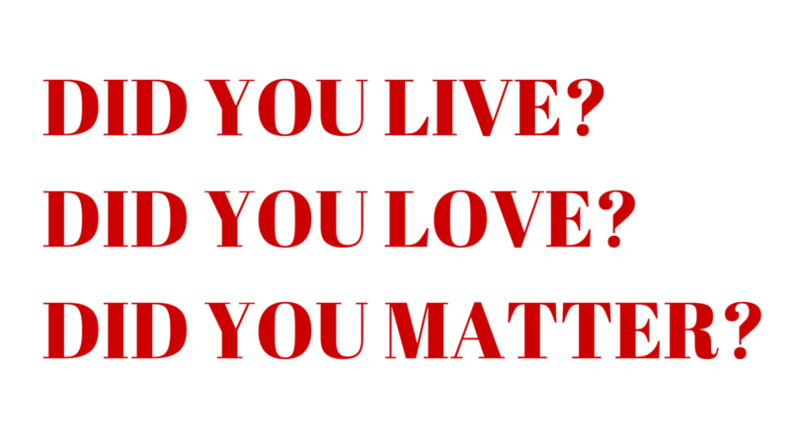 A – Did you live? Did you have a life of meaning where you played full-out, where you went for your dreams, stretched yourself, learned, grew and experienced the fulfilment of being fully yourself – without apology or holding back any part of you? B – Did you love? Did you follow your passion and joy to the people, places and experiences that lit up your heart, who helped you understand what makes you come alive, where you found connection, and where you gave and received an abundance of love and joy? C – Did you matter? We each only have one life, so were you productive and efficient with your life to make as many moments count as possible? Did you generously give of who you are to the world, sharing your unique essence and making a difference? Rate your answers 1-10, where 1 is a little, and 10 is a lot. If you always do what you’ve always done, you’ll always get what you’ve always got! So where your answers have low scores, what are you prepared to do to change? Take some time to reflect on what new habits of being, doing and thinking you’re willing to commit to with discipline and focus in order to create the long term, enduring happiness that could be yours, then make having these new habits goals to align your life to, and you’ll quickly be able to answer the question, “What’s my purpose?”. Ask yourself these questions at the end of each day and see where you’re on or off target. I’d love to hear your feedback on this, so feel free to comment or hit reply to this email.